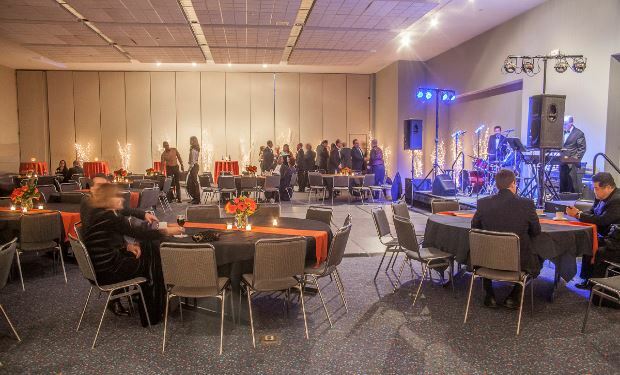 perfect for your: conference, tradeshow, banquet, gala, meeting, broadcast. 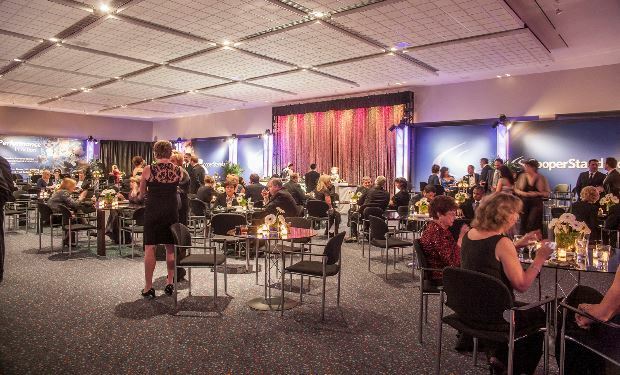 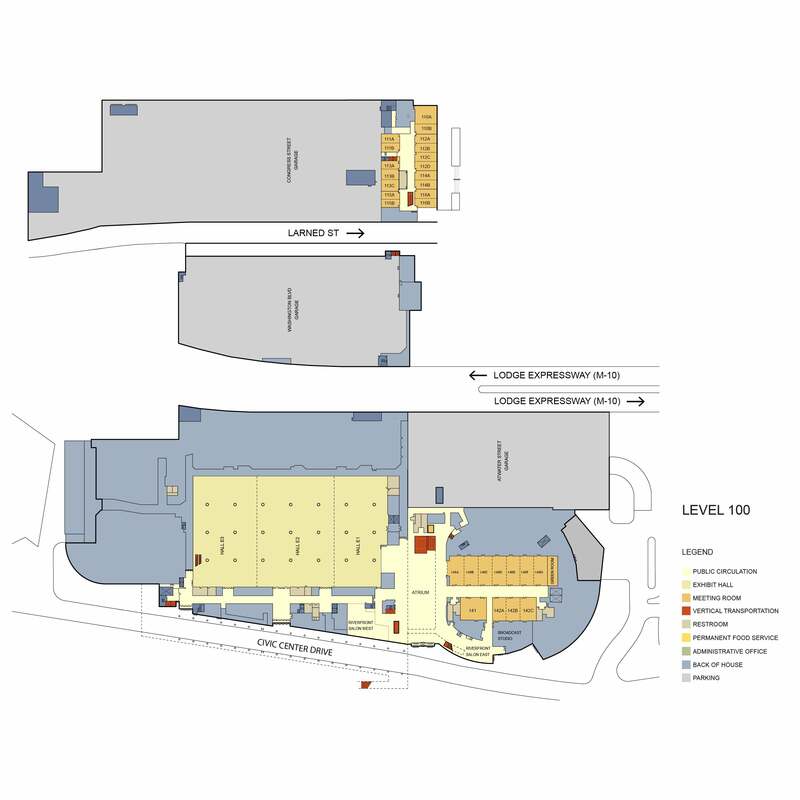 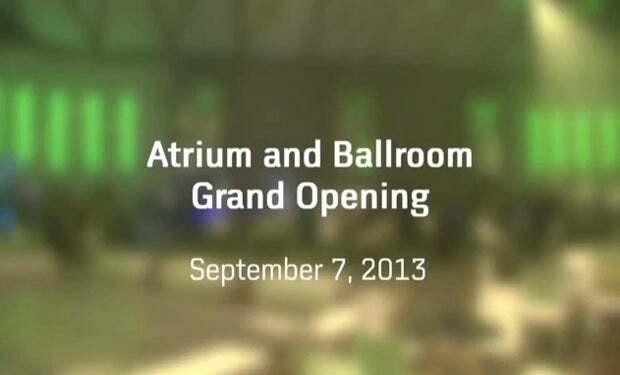 Cobo Center opened the Grand Riverview Ballroom on September 7, 2013. 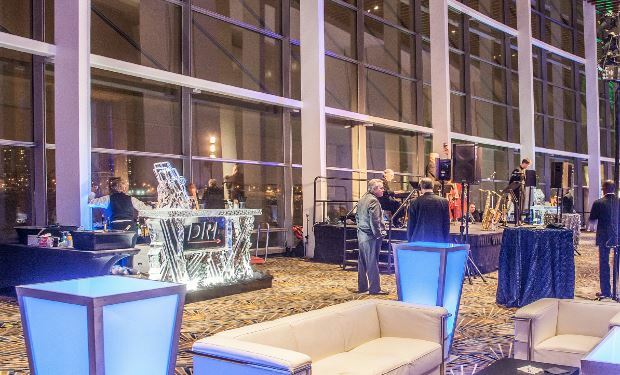 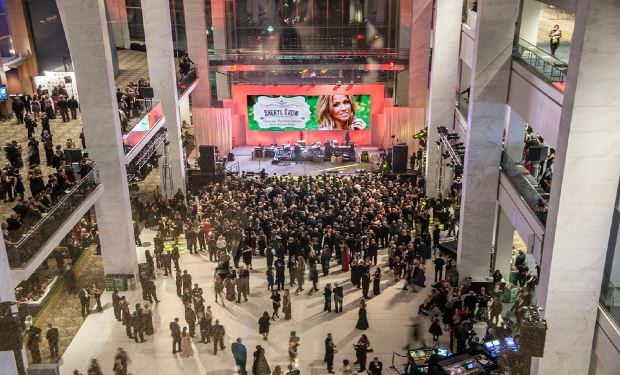 Equipped with a lift stage for dramatic introductions, the 40,000 square-foot ballroom is dividable with a retractable wall and complemented by glass-enclosed, pre-function space and an open-air terrace overlooking the Detroit River and the skyline of Windsor, Ontario. 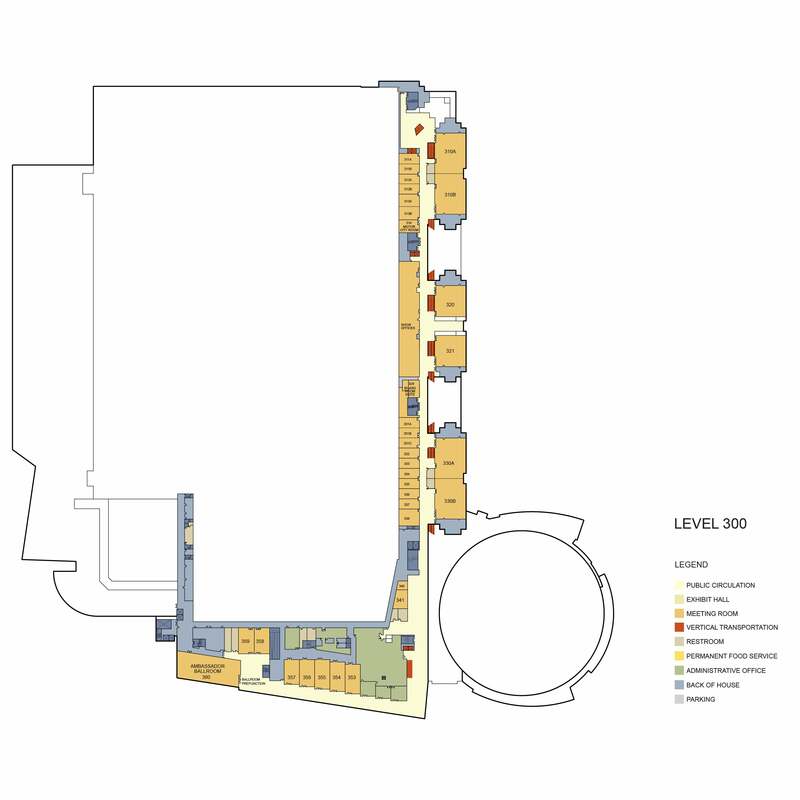 The Grand Riverview Ballroom has a 3,500 theater seating capacity, 2,250 banquet seating, or will hold 4,500 for a reception. 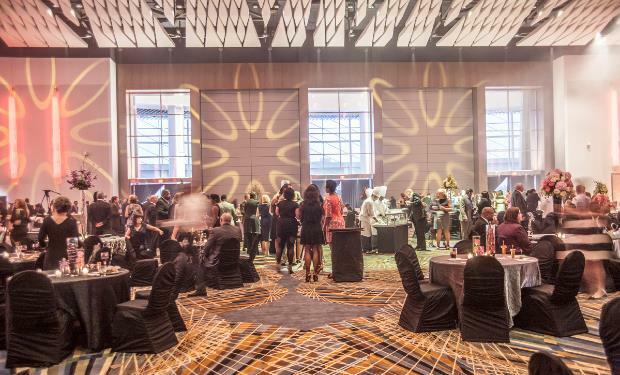 Used for banquets, weddings, award ceremonies, dinners, political conventions, media presentations and myriad other functions, the new Cobo Center Grand Riverview Ballroom undoubtedly enhances the events it holds. 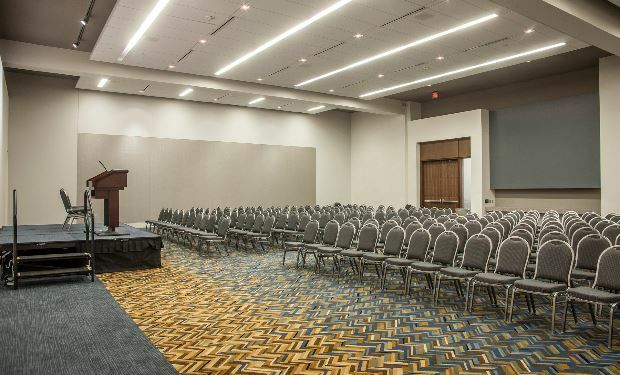 Cobo Center has over 100 meeting rooms with seating capacities from 100 to 1725. 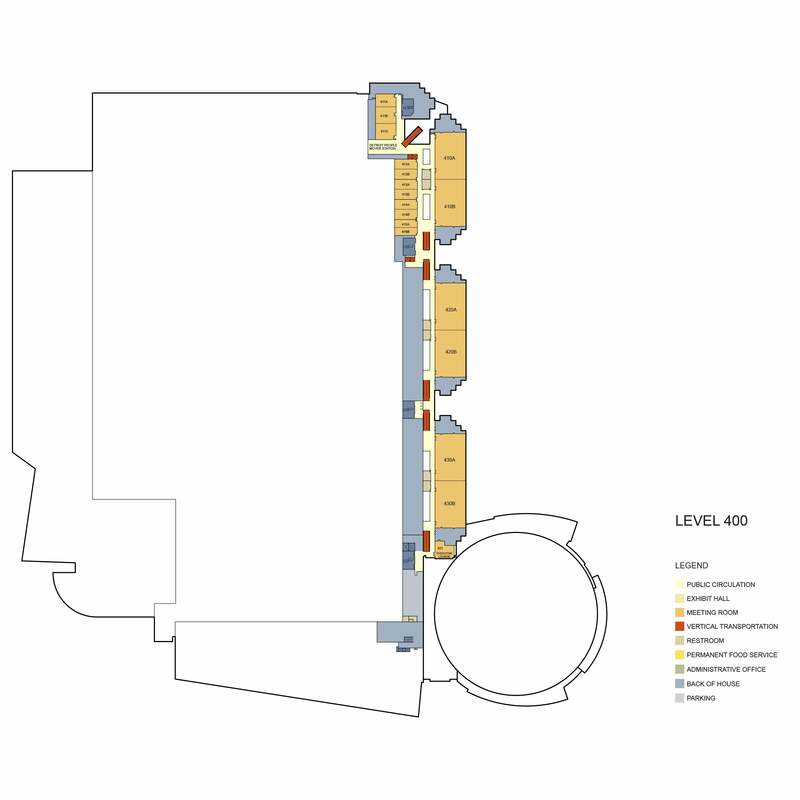 Free, high-speed Wi-Fi Internet access throughout the building. 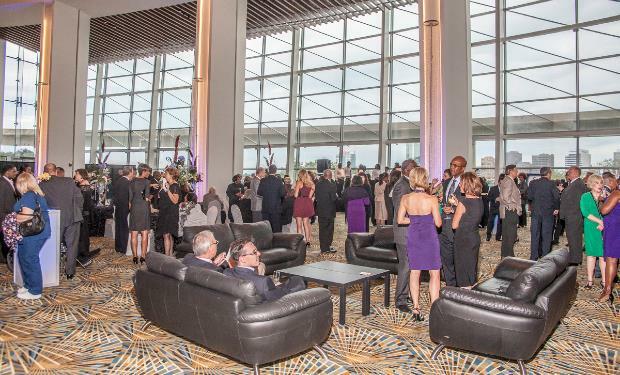 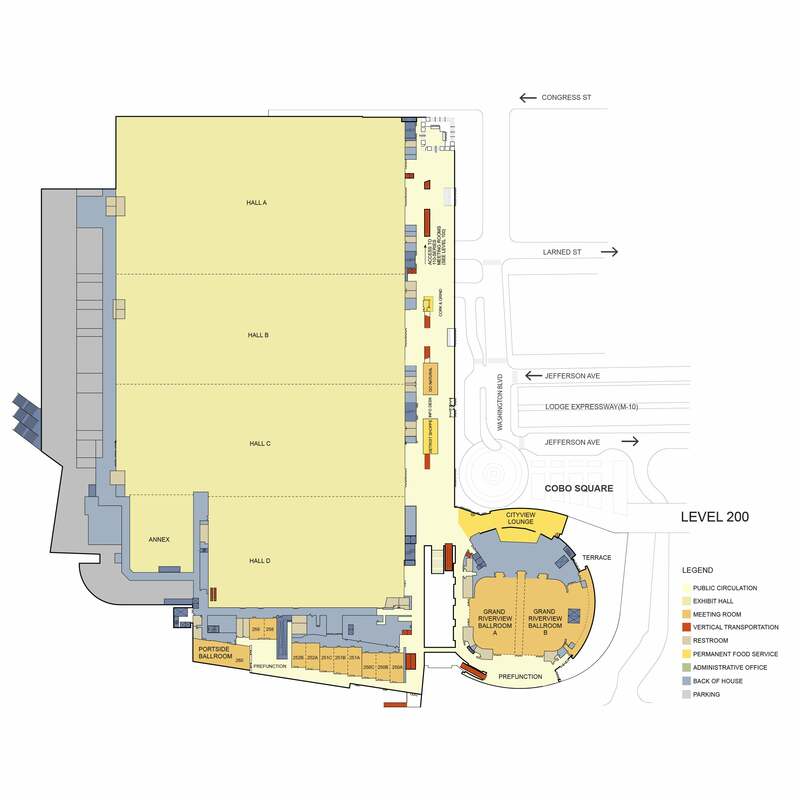 For more information, download our Cobo Center brochure below.